Xcessive Force has the power to be just that, as he stomped to the Champion Limflex Bull at the 2012 National Western. 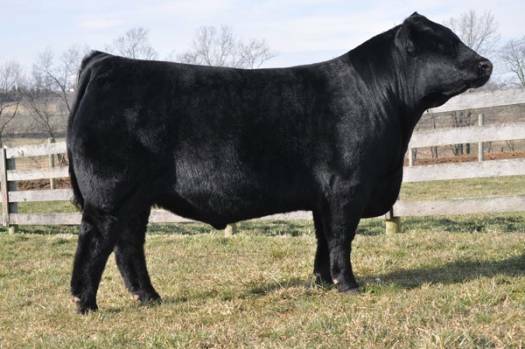 Back to Traveler 004 and out of a great Deuce show heifer, this young sire is deep, thick and loaded with power. If you want a bull with power and tremendous girth, then now is the time to use Xcessive Force.